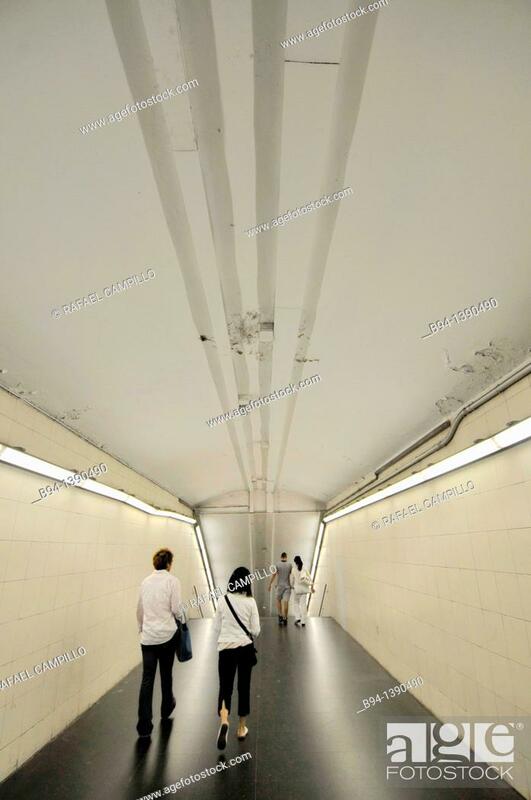 Stock Photo - Subway station. Barcelona. Catalonia. Spain.